It is the dream of every music producer! 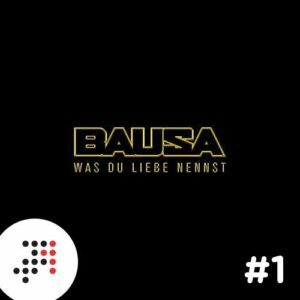 The single „Was du Liebe nennst“ by Newcomer „Bausa“ produced by JUGGLERZ, „The Cratez“ and Bausa for Warner Music shot within two weeks to the number 1 spot of the official Single Charts Germany! This is more than a milestone for the Stuttgart-based Djs! From the levels of the underground, where Jugglerz already has gained international fame as a Dancehall Soundsystem, the Djs-turned-producers now enter the sphere of great German producers. 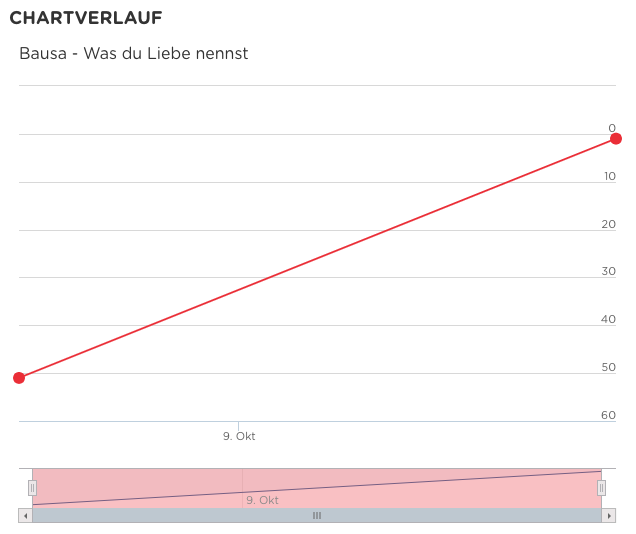 The single „Was du Liebe nennst“ wrote history with the biggest jump from a low position to the #1 ever. Rightly, the song is put on A-rotation on most major radio stations. Stuttgart-City has a new address for Top-Class-productions that cannot be ignored anymore. 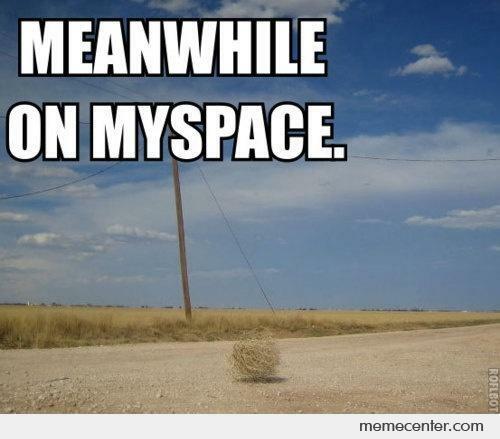 After years of persistent work Jugglerz can now enjoy this extraordinairy success. For only a few „urban“ artists reach the number #1 in the Single Charts: It’s mostly Albums of Hiphop and Rap-artist that reach the top spots, because the referential overall revenue can easily be increased by pre-orders or extensive Fan-box-sets. 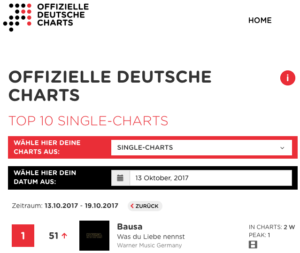 But these marketing-tricks do not work with singles: There is no box, no real preorder and no more Maxi-Cds – only the actual streams, views and sales are counted. In addition to the catchy melody, the charming lyrics and Bausa’s rough voice also the video convinces with creativity and wit. Jugglerz‘ beat lays the perfect foundation for the „James Dean of German HipHop“ to unfold his romantic suffering. This combination of style and pain, coolness and feelings made „Was du Liebe nennst“ first a viral and now an actual hit! 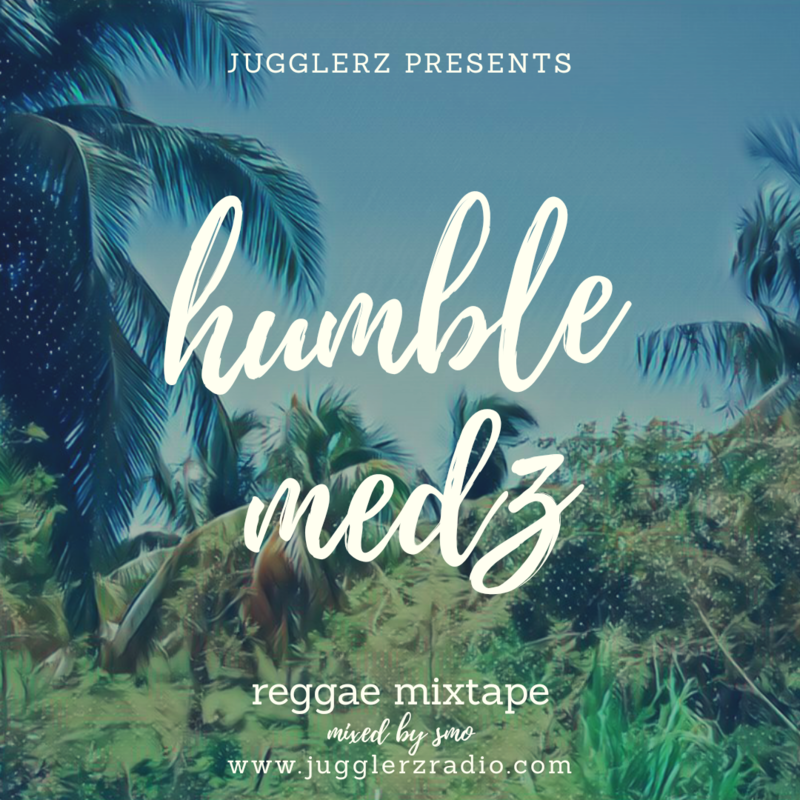 The modern and sought-after sound in HipHop is based on Trap- and Dancehall-Elements, which Jugglerz have internalised in years of working as the source for Dancehall-Music in Europe. With further productions for popular German Rappers like „KMN Gang“, „Miami Yacine“, „Zuna“ or „Nimo“, Jugglerz now counts as one of the hottest names for current sound. 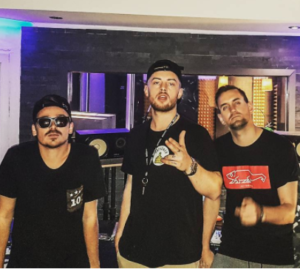 Since 2016, Jugglerz have also been working together with the legendary New Yorker Producer Jerry Wonda, who produced the Grammy-winning „The Score“ Album by The Fugees or „Hips Don’t Lie“ by Shakira among many other hits. As a soundsystem, Jugglerz performs on a weekly basis in Europe’s hottest Clubs and Festivals. 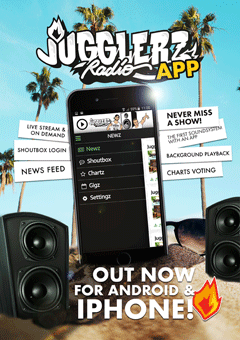 And in their popular weekly online-radioshow on jugglerzradio.com they present the latest trends and releases. 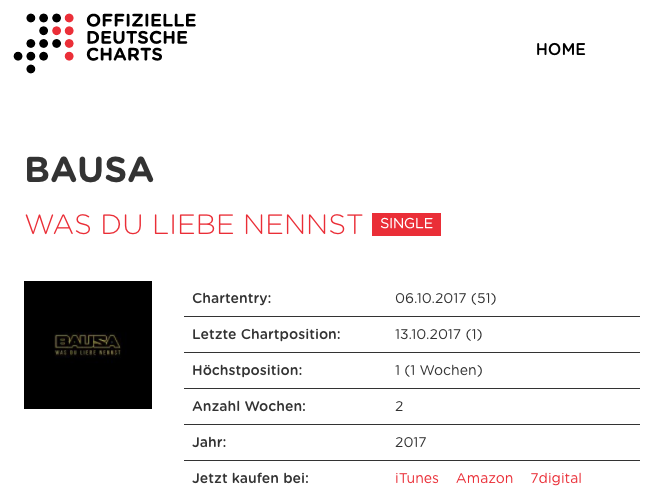 Ready to take-off: Jugglerz artist „Miwata“ is enjoying his first success and has the next big hit in store with his new single „Honig“!